One among many companies hit by “Wannacry” ransomware is Disney as the said hackers are now demanding payment for 2 movies due for release this coming month. 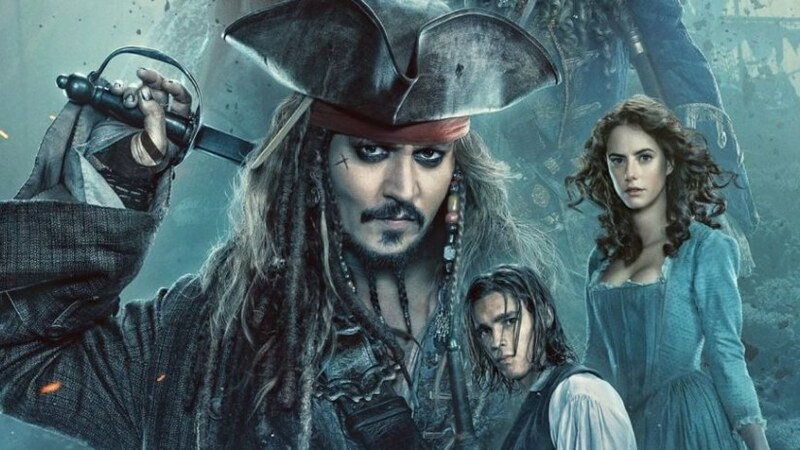 Disney is now cooperating with the authorities as hackers now have access of two of its latest films, “Pirates of the Caribbean: Dead Men Tell No Tales”, which is scheduled for release on May 26 and “Cars 3”, which is scheduled for next month. Disney representatives revealed that they are not giving in to the blackmail attempt as reported by The Hollywood Reporter. The hackers threaten to release 5 minutes of the movie, followed by 20-minute snips until full payment is delivered. Hackers demand payment through Bitcoin, a type of untraceable online currency. Netflix’ show “Orange is the New Black” has been released earlier than expected due to this attack. More than 200,000 users from over 150 countries have fallen victims of this cyber attack, including Thailand. 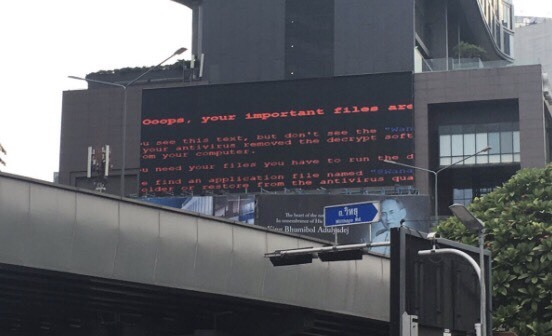 Since Friday last week, banks, hospitals and government offices have been identified to be victims of this cyber attack, most having outdated Microsoft XP as their operating system.